Freight rates for large capesize dry cargo ships on key Asian routes, which fell to an eight-week low on Wednesday, are likely to continue to slide next week as charterers drip-feed cargoes in an over-tonnaged market, brokers said on Thursday. "There is no charity out there. 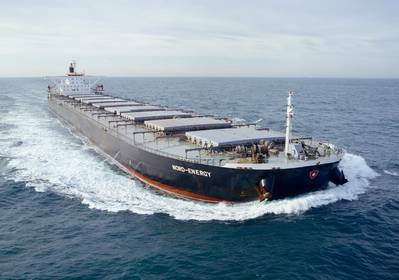 The market can go as low as charterers can drag it," said a Singapore-based capesize broker on Thursday. That came as capesize rates from Brazil and Western Australia to China dropped by $1-$1.50 per tonne in a week. "I don't see much hope in the market. It seems next week is going to be the same downward trend," a Shanghai-based capesize broker told Reuters. Rates from Western Australia to China had already tumbled to $4.60 per tonne on Thursday from Wednesday's close. "I wouldn't be surprised if it heads lower - I think $4.50 per tonne will be done before the weekend. It's not a rosy picture," the Singapore broker said. Capesize earnings are now around $3,000 per day for the Australia-China route and near $5,000 per day from Brazil to China, the Singapore broker said. That is below operating and financing costs estimated at around $7,000 per day shipowners need to break even. "Since capesize rates have dropped so fast owners don't even have time to think about laying-up their vessels," the Shanghai broker added. A raft of owners sailed vessels empty to Brazil since early September hoping to take advantage of higher rates then but there have been hardly any cargoes from Brazil since then, brokers said. 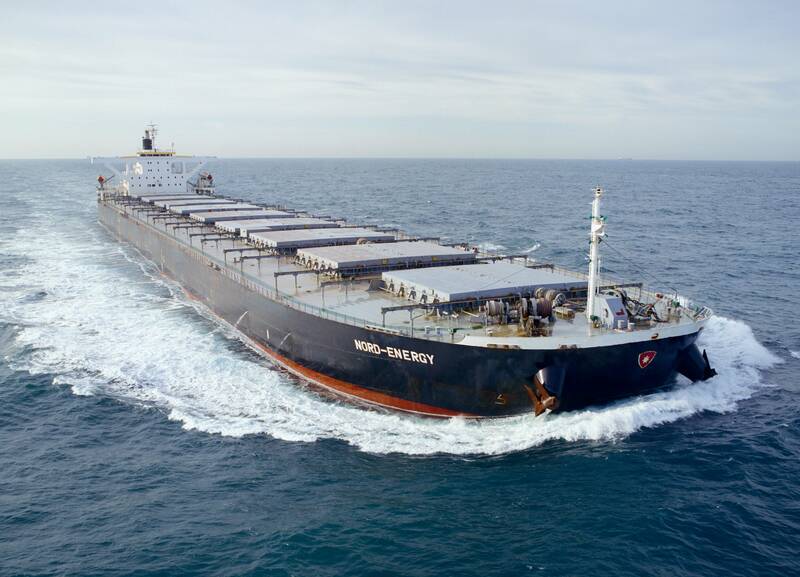 Charter rates for the Western Australia-China route dropped to $4.74 per tonne on Wednesday, the lowest since Sept. 1, against $5.70 per tonne last week. Freight rates from Brazil to China crashed to $9.88 per tonne on Wednesday, also the lowest since Sept. 1, from $11.38 per tonne last Wednesday. Charter rates for smaller panamax vessels for a North Pacific round-trip voyage slipped to $7,404 per day on Wednesday from $7,492 per day on the same day last week. Rates hit $7,645 per day on Oct. 24, the highest since July 27, 2015. For smaller supramax vessels, freight rates in the Far East nudged lower to about $6,500 per day, from around $7,000 per day last week for coal cargoes from Indonesia to China, Norwegian shipbroker Fearnley said in a note on Wednesday. The Baltic Exchange's main sea freight fell to 802 on Wednesday from 872 a week earlier.